N.B. The information below is provided directly by the organizers of events, festivals, audio-visual organizations or independent film projects. 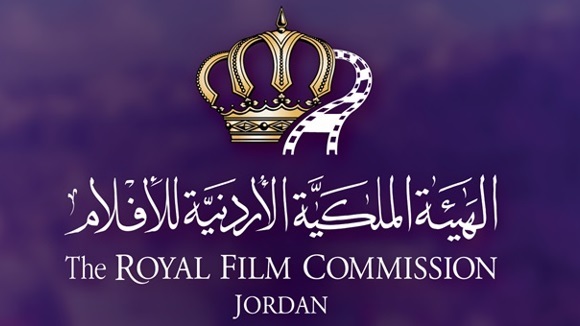 The Royal Film Commission -Jordan (RFC) cannot be held accountable for it. • Work closely with the Training and Community Coordinator in planning and implementing educational community programs in line with RFC’s strategy, timeline and budget. • Assist the Training and Community Coordinator in developing and implementing detailed action plan for workshops delivered for community programs, monitor and track progress of the programs/workshops. • Assist in preparing monthly and quarterly progress reports and specialized reports relevant to the community workshops and the training programs of the department. • Assist in developing and drafting project proposals and concept notes in both Arabic and English relevant to the training programs and fundraising opportunities. • Prepare and draft all documents and paperwork pertaining to the department including official letters, translation of documents, financial and accounting documents, workshop call-outs and all relevant forms. • Responsible and in charge of keeping up-to-date all files and forms in both hard copies and electronically, plus other relevant office administrative files. • Responsible for handling all logistical requirements including hotel bookings, requests for transportations, supplies, stationery items and any other logistical tasks required for the programs of the department. • Responsible for maintaining department inventory of assets and equipment. • Perform other duties as required by the direct supervisor or head of department. • At least three years’ experience in community projects and field-based programmes. • BA in a related field, film education is a plus. • Excellent communication skills, oral and written, in both English and Arabic. • Previous knowledge in the film industry and filmmaking is a big advantage. • Flexible and willing to work evenings, as well as to travel within the country when needed. Good knowledge of locations and local communities. 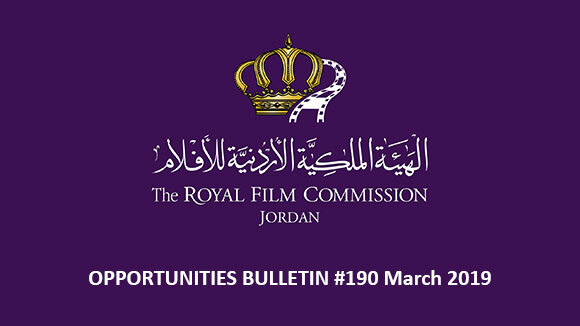 • Identify innovative ideas and business opportunities by conducting research on the filming industry and production opportunities in Jordan. • Locate and propose potential production projects by contacting potential producers; discovering and exploring opportunities. • Respond to production-related inquiries. • Assist in preparing and processing permits for productions requests. • Help coordinate and execute special RFC events, meetings, and promotional presentations at festivals, FAM tours, FTCC, etc. • Conduct day-to-day market research across all international markets, seeking potential projects to film in Jordan. • Ensure effective promotional tools and strategies to showcase Jordan locations’ differentiation, services’ differentiation and cost advantages. • Liaise with studios, sales companies, distribution partners, filmmakers/talent and others as needed. • Support circulation of promotional materials, posters, brochures. • Support in PR and marketing in Jordan. 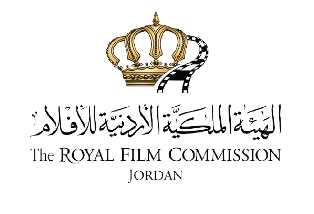 The Royal Film Commission – Jordan welcomes applications to the 14th round of Rawi Screenwriters’ Lab. For its first 11 years, the lab was run in collaboration with the Sundance Institute and is modeled on the Institute’s renowned Screenwriters’ Lab. Chosen candidates are granted the opportunity to develop their screenplays under the guidance of critically acclaimed screenwriters. These Creative Advisors will have one-on-one intensive story sessions and conversations with the participants about their projects to embrace their vision and help them find the most compelling way to tell their stories. o Language: English. Arabic is acceptable for initial submission. 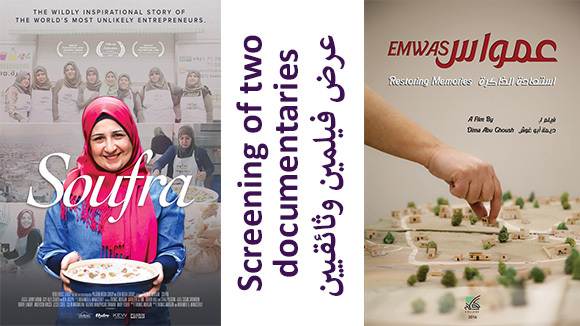 Each year, the Robert Bosch Stiftung issues three Film Prizes for international cooperation between young German and Arab filmmakers to realize a joint film project. The prizes, each worth up to 60,000 euros, are awarded in the categories of: short animated film, short fiction film, and short or feature length documentary. 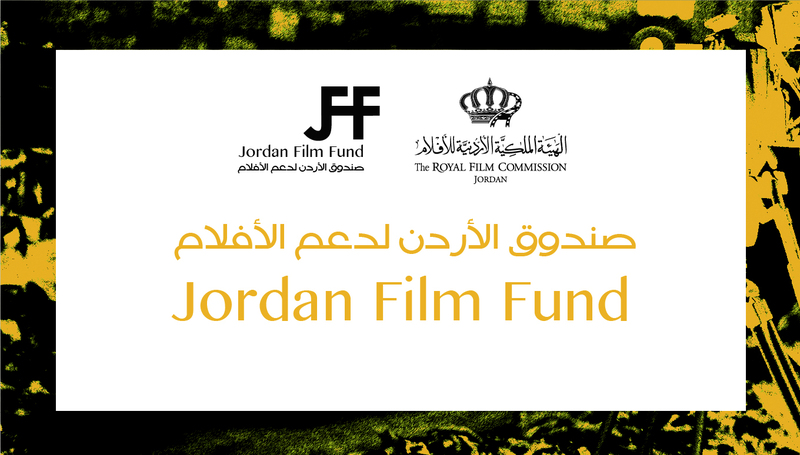 From April 20 to 25, 2018 the Project Market Amman, introducing the Film Prize of the Robert Bosch Stiftung, takes place in Amman, Jordan in cooperation with the Royal Film Commission – Jordan (RFC). Up to twenty young directors from the member countries of the Arab League are invited to participate in the Project Market Amman to meet with up to fifteen German producers. The Robert Bosch Stiftung will cover all costs of travel, accommodation and catering. 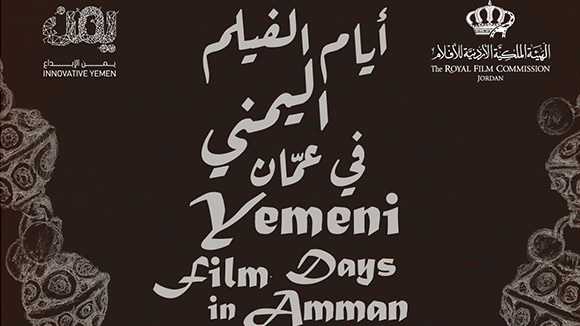 During four to five days, a diverse program will offer filmmakers from the Arab world and Germany chances to know each other, get introduced to each other’s work, talk widely about the directors’ projects and exchange knowledge and experiences. Joint events and excursions will help intensify the newly acquainted contacts. The meetings between directors and producers do not necessarily have to result in a partnership but will contribute to gaining experience of an international co-production market and extend the network. In case a team is formed, the first step towards preparing for a joint application for the following round of the Film Prize of the Robert Bosch Stiftung is created. Arab directors at the beginning of their career and students or graduates of film and media academies, who are nationals and citizens of any member country of the Arab League, can apply for the Project Market Amman if they have a project in development in one of the four categories (short animated film, short fiction film, and short or feature length documentary). Applicants must be able to communicate in English. Projects submitted by March 07, 2018 at the Online Project Market will be considered as applicants for the Project Market Amman. Submissions to the 43rd annual Toronto International Film Festival (TIFF) are now open! The Toronto International Film Festival runs from September 6 to 16, 2018. TIFF accepts both international and Canadian short films. In fact, this will be TIFF’s fifth year programming international shorts. To qualify for the short film categories, your film must have a runtime of 49 minutes or less. All selected Films must be available to screen in DCP (Digital Cinema Package) by August 17, 2018.
exceptions will be made for the Short Cuts programmes. The early deadline to submit is May 4, 2018. The late submission deadline is June 1, 2018. The 3rd Golden Tree International Documentary Festival will be held in Frankfurt, Germany, from September 19th until 22nd 2018. Submission of films for the competition lasts from September 15th 2017 to March 31st 2018. This year's theme revolves around “The Roots and Future of Culture”. The festival’s awards include: The 2018 Golden Tree Award, Best Long Documentary Award, Best Medium-Length Documentary Award, Best Short Documentary Award, Best Mini Documentary Award, Best Director Award, Best Camera Work Award, Best Editing Award and the Special Award of the Organizing Committee. 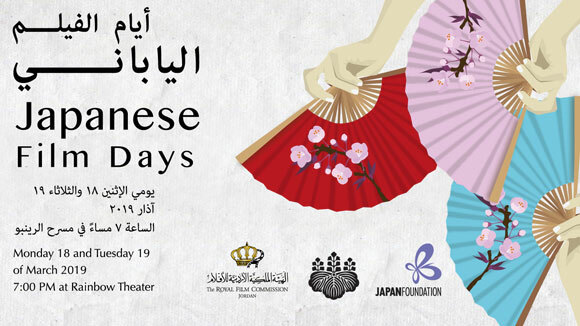 During the documentary film festival, outstanding documentary films will be screened intensively, to enable ordinary people to participate in the festival and enjoy the films. The Script Revision Lab in English is a two-week residential workshop that gives independent screenwriters from around the world the opportunity to work intensively on their feature-length narrative scripts. The lab will run from 5th until 18th August 2018 in Tzintzuntzan, Michoacan, Mexico. Writers or writer/directors developing a narrative feature film. There is an application fee of 35 USD. A participation fee of 1,500 USD is required of all participants selected for the lab, which covers accommodations and meals throughout the two weeks. Participants are responsible for their own travel expenses to and from the residency. The application deadline is on March 31st, 2018. The We Art Water Film Festival is an international short-film competition organized by the We Are Water Foundation. The aim is to raise awareness and generate notoriety about the world’s water problem. The festival also aims to recognize and reward the talent of people with a clear awareness of the water problem in the world and who know how to express it in their production. All pieces need to be related to the theme: Water and sanitation in the form of 1 to 3 minutes long videos, creating original fiction and non-fiction works. - Films must address the theme related to access to water and sanitation and its relation with the hygiene, pollution, agriculture, disease, food, education, etc. - Short films must have a duration of one to three minutes (excluding official title cards at beginning and end). - Audio or texts that form part of the works must be in English or subtitled in English. The deadline for submitting films is 3rd of April 2018.